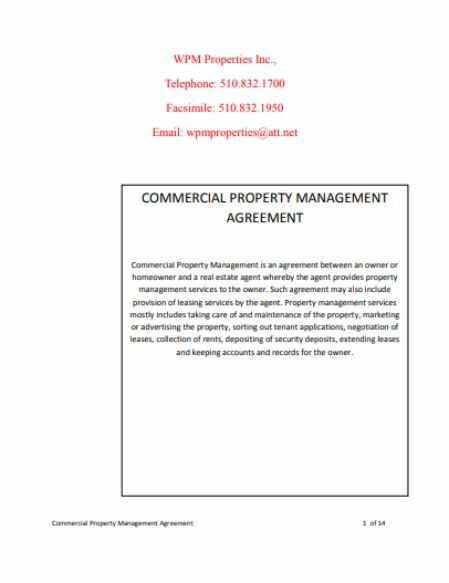 Are you dealing with commercial and residential or any type of properties and wondering about how to manage the professional relationships and other management operations!!? 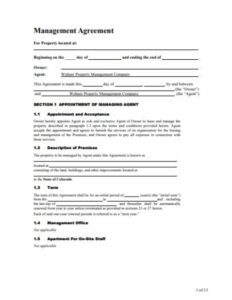 If yes, then you have come to the right place where you are going to get complete information about Property Management Agreement. 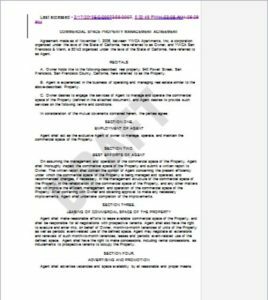 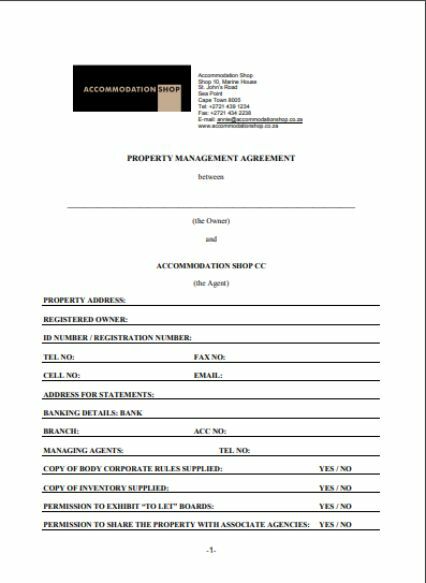 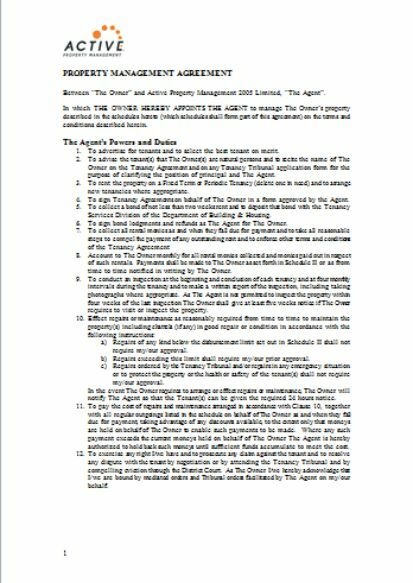 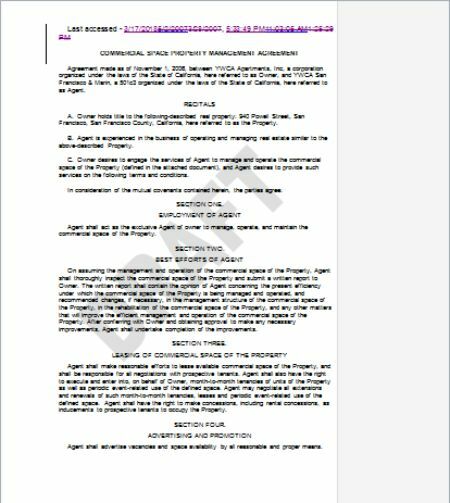 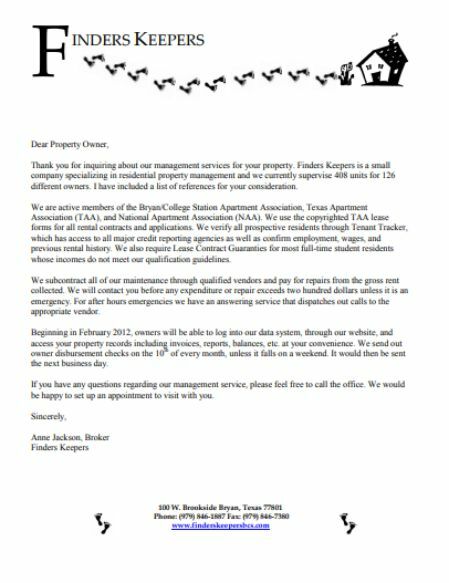 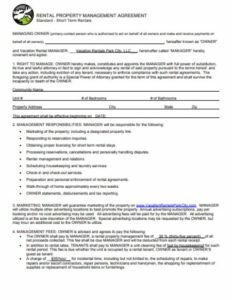 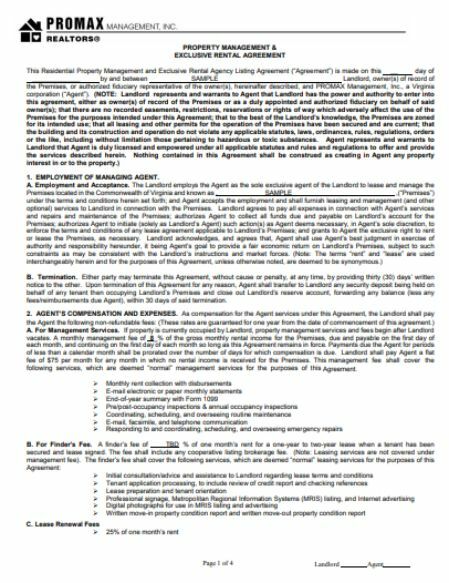 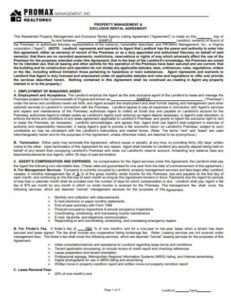 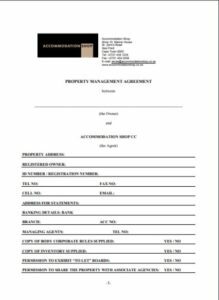 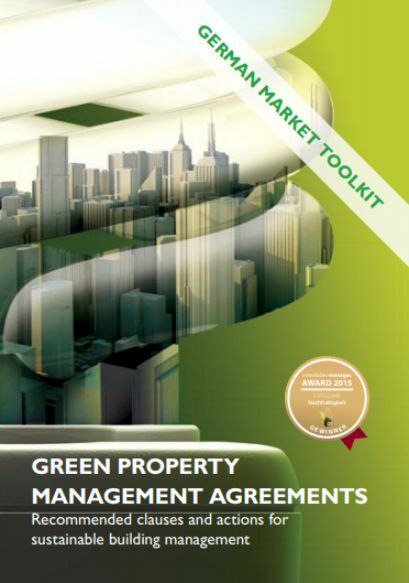 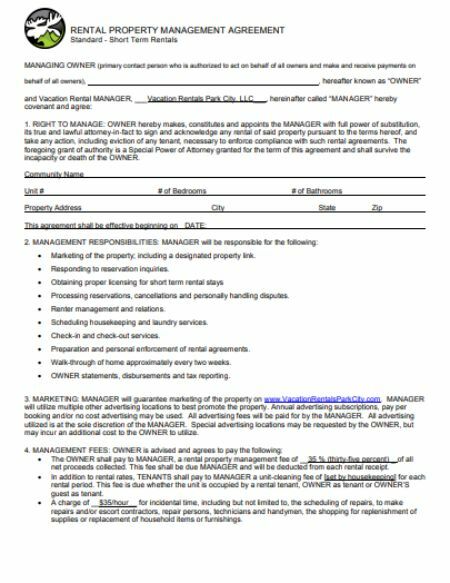 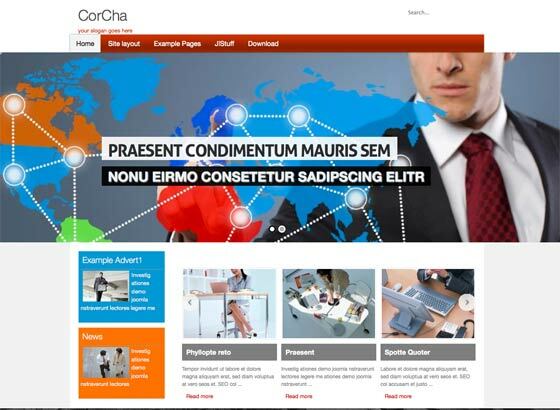 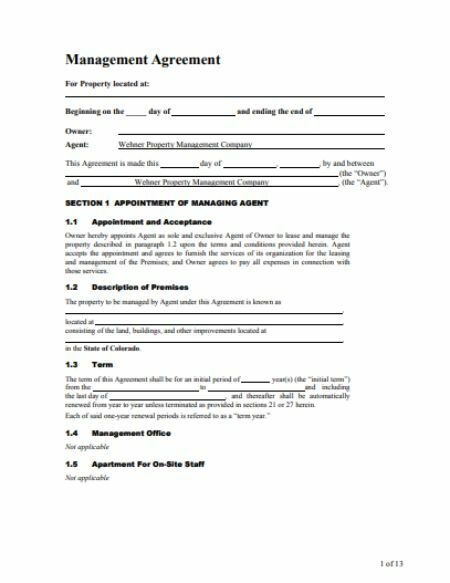 Also, we have attached few Property Management Agreement Templates for your reference. 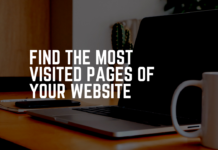 It’s quite interesting right!? 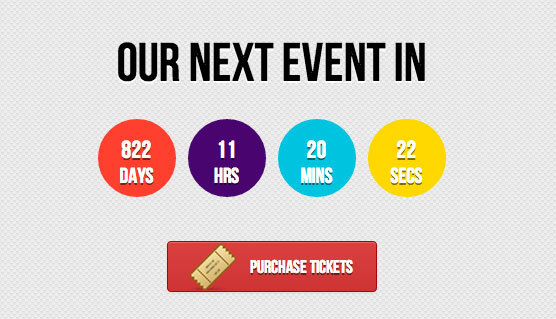 What are we waiting for?? 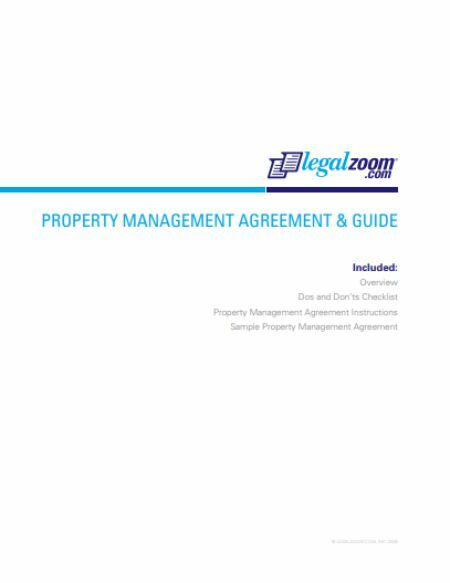 Let us get into the topic and discuss about Property Management Agreement. 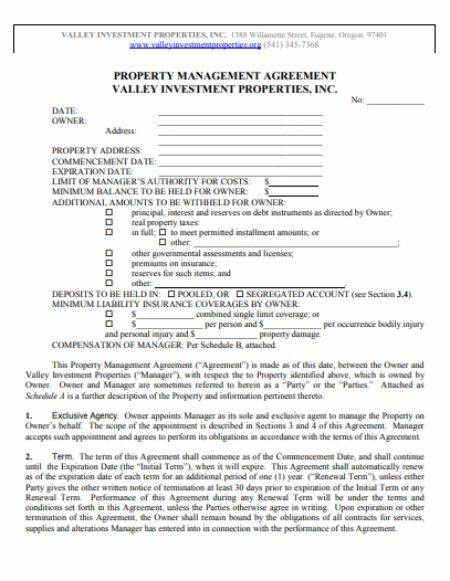 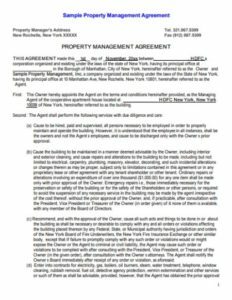 What is Property Management Agreement? 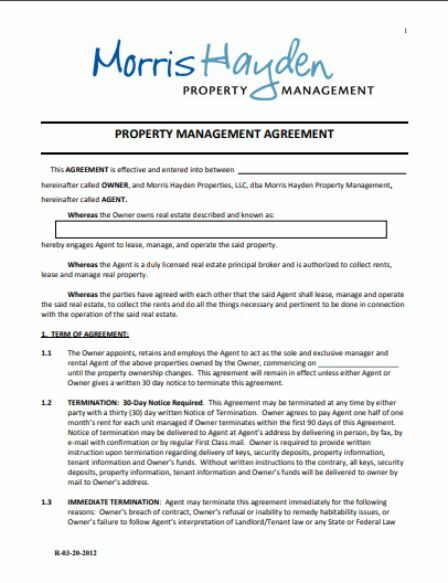 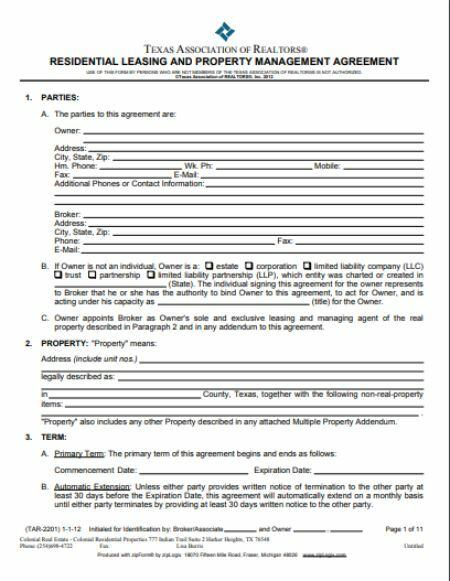 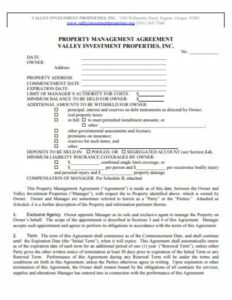 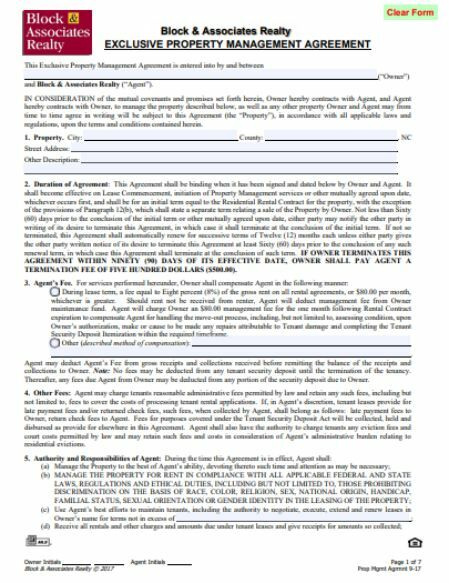 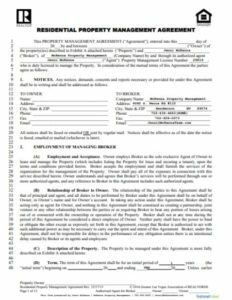 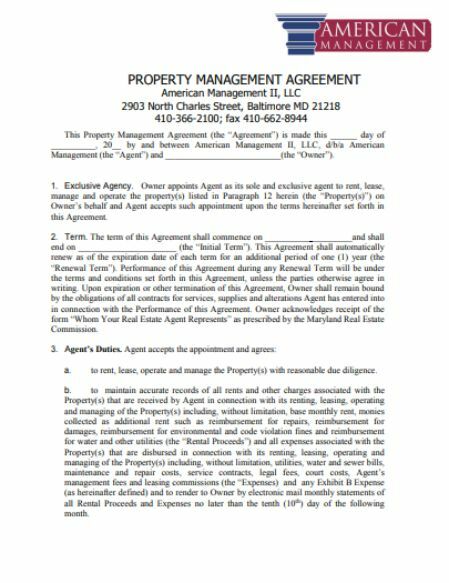 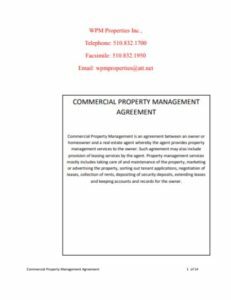 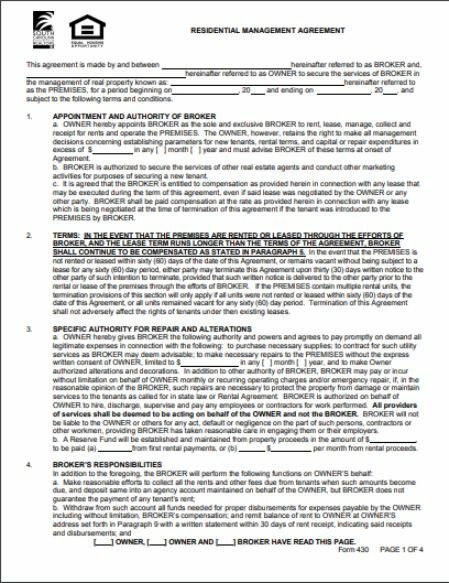 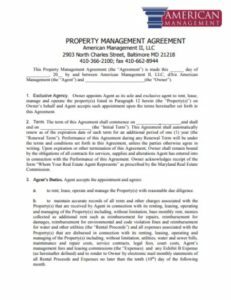 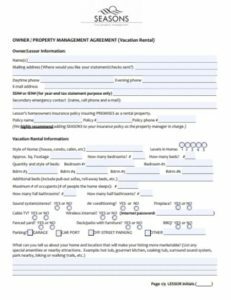 Property Management Agreement otherwise known as Property Management Forms is actually an agreement specifically made between the owner of the property and manager of the property. 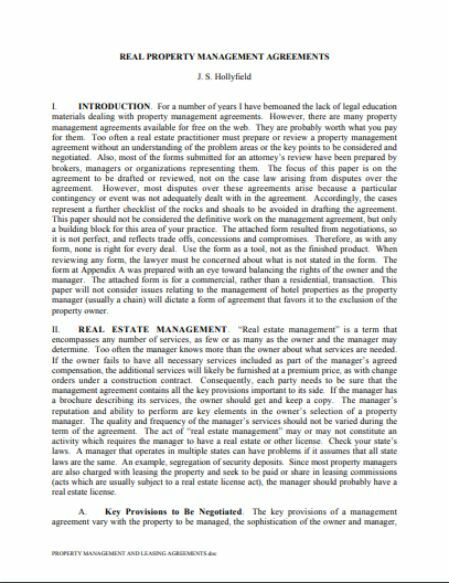 In detail, the owner of a piece of property hires a person to control, manage, lease, rent and operate the particular property. 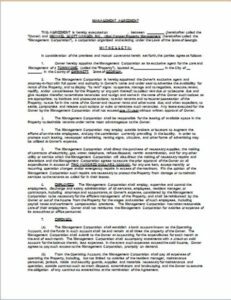 And that person who manages all the management operations is named as Manager. 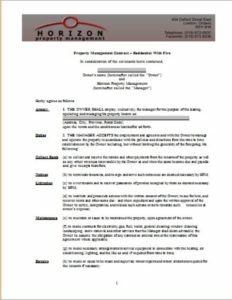 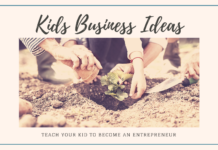 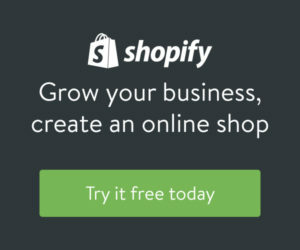 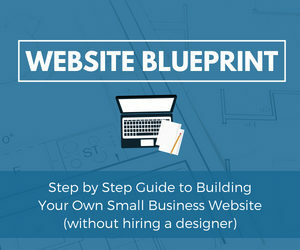 It can be a company to employ manager services. 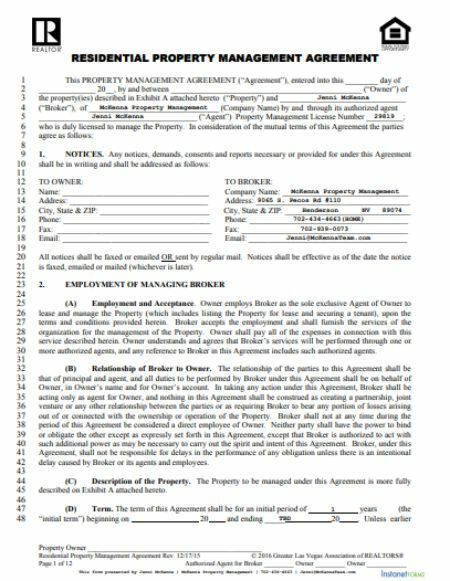 Whether it is a person or a company who takes the responsibilities as manager has to perform or follow some rules and responsibilities under this property management agreement. Let us have brief discussion on a manager’s duties. 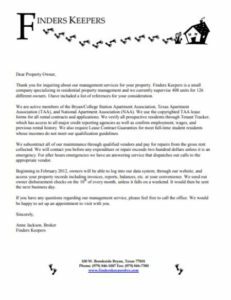 Maintenance and Labor: A manager has to take complete responsibility to maintain the property by doing some repairs whenever and where ever required. 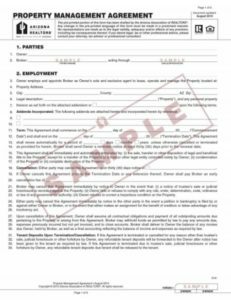 Also, he has the right to appoint labor and supervise all the employees. 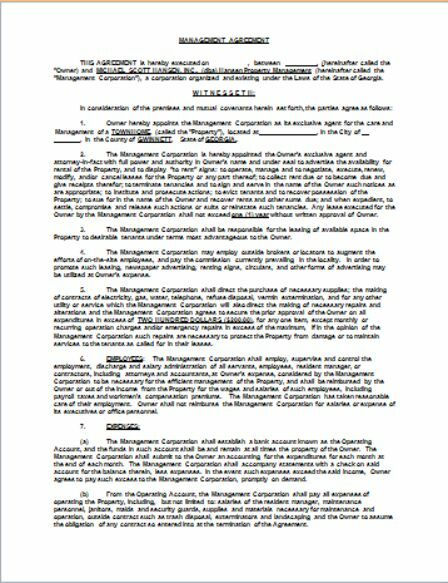 Exclusivity of services: Manager has exclusive right to lease the property to the right persons or tenants for the mentioned duration under this agreement. 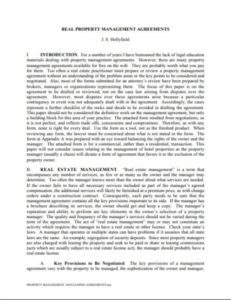 This states that manager is solely responsible for the agreement made during lease of any piece of property whether it is written or discussed orally. 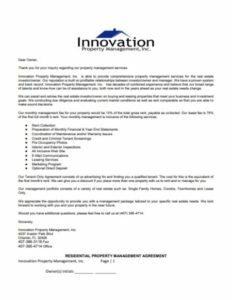 Rent Collection: Dealing with rental issues and collecting rents is one of the important responsibilities of a property manager. 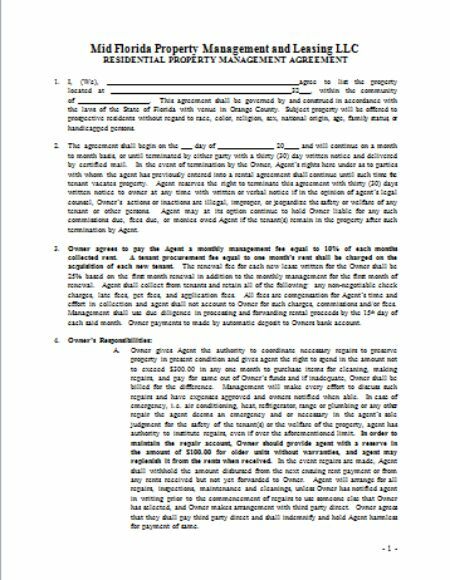 All he has to do is to set, adjust and collect the rent on monthly basis according to the agreement. 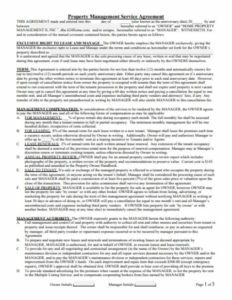 Managing budgets: This is where a manager should respond or act smartly in order to avoid unnecessary issues. 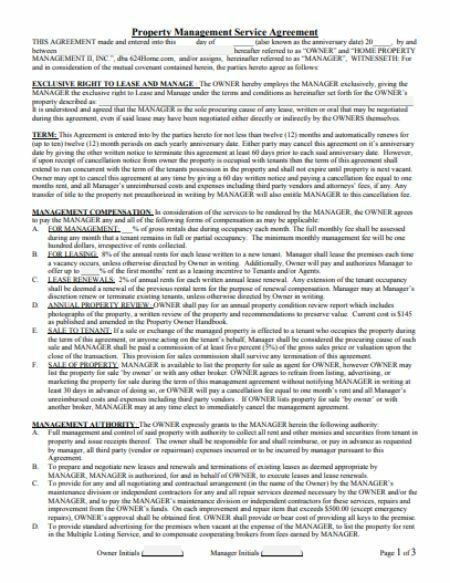 Yes, the manager is only allowed to operate management services of a property within the set budget mentioned in the agreement. 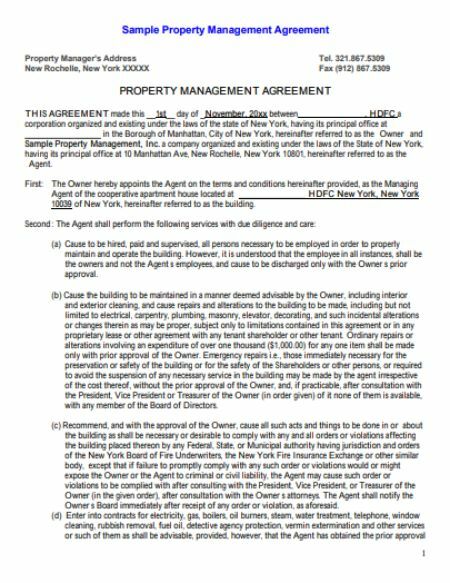 Only in emergency situations like the investment property or tenant of the property are in danger, then the manager is allowed to take his judgement without the concern of set budget. 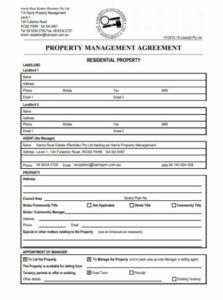 Maintaining Records: Maintaining accurate records regarding the property is the main duty of a manager. 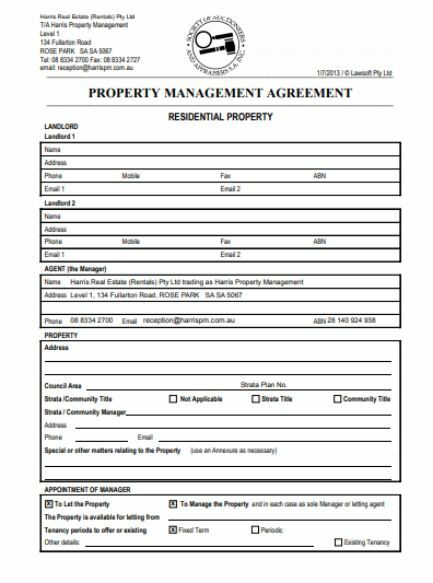 These records include list of inspections, signed leases, income and expenses, property maintenance repair expenditure, maintenance requests, record of rent collection, maintenance of costs, any complaints and insurance costs. 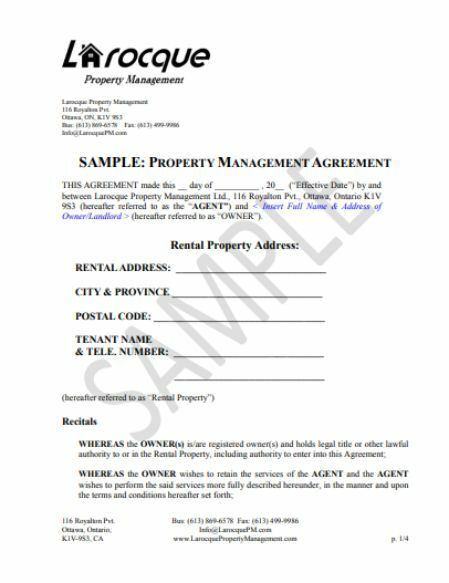 Rental Rates: Manger can decide the rental rates based on the commercial or residential rates of the particular property located. 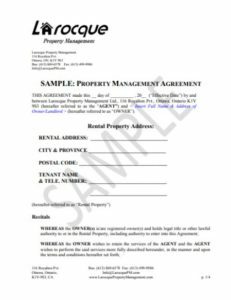 Also, the rental rates are decided based on the previously agreed rental rates. 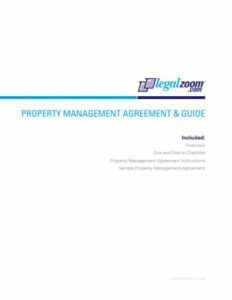 Sometimes, the manager may minimize or maximise the rental rates according to the market values of the property. 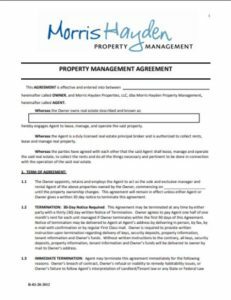 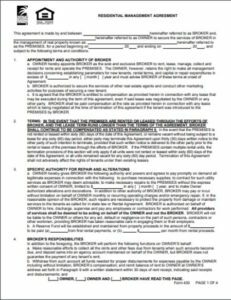 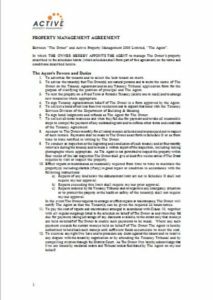 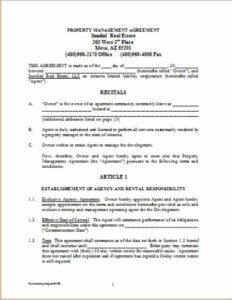 A property management agreement is specifically introduced in order to avoid any disputes or issues between the manger and the property owner. 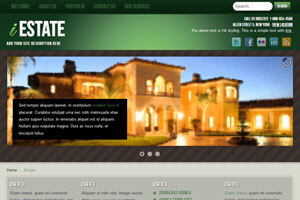 Disputes may arise even between the clients and the property managers. That is the reason Property Management Agreement Contract came into picture. 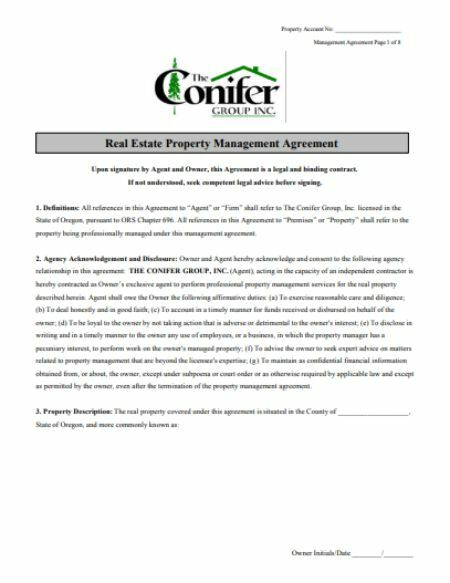 The following are the basics to understand the property management contract. 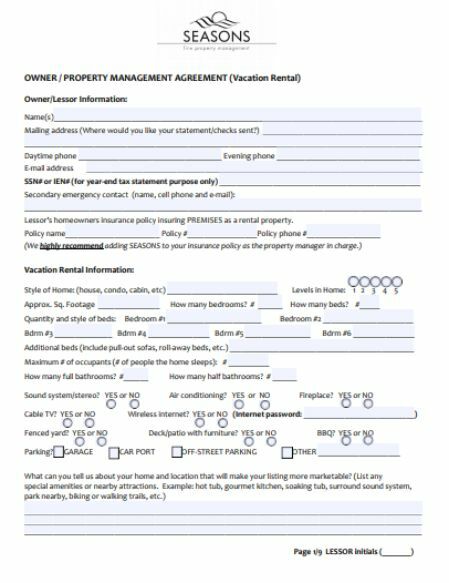 Define the scope of work: The important rudiments that define the scope of work include rent collection responsibilities, how maintenance operations and repairs will be funded, who screens tenants and their approval, basic services provided every month by property Management Company and record maintenance and how often those record and reports should send to the rental property owner. 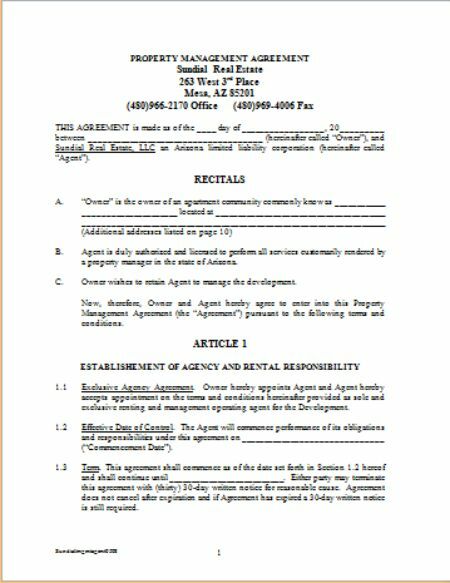 Contract duration and cancellation procedures: The agreement contract should specify the following details while making agreement. 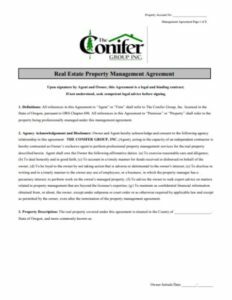 Here both the property owner and the manager come into the scene to sign the property management agreement on agreement contract start date. 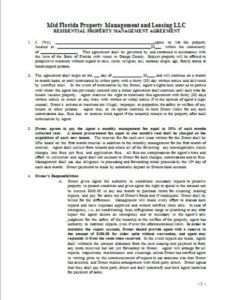 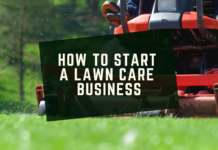 And generally any property agreement renewal happens automatically every year until or unless the property owner provides a prior notice to the manager before 60 days. 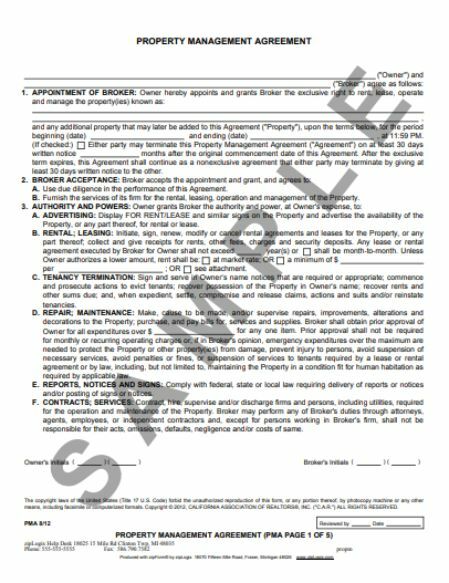 Also, make sure when and why the agreement contract gets terminated which must happen based on the right clause of clear cancellation or termination of an agreement. 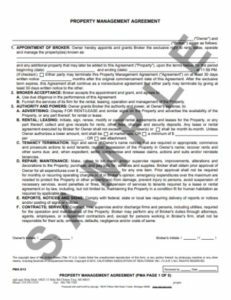 It is also important to provide a list of duties and procedures that should takes place during termination process. 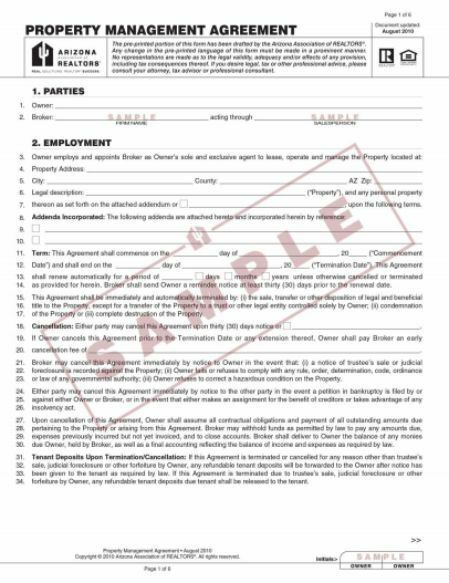 Any money payable to either of the parties must be cleared within a month after the termination of contract. 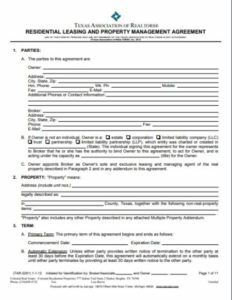 Last but not least important point to discuss is the contract agreement term should clearly clarify the specific dates including start and end dates of an agreement contract in order to avoid unnecessary confusions and issues between the landlord and the property company.